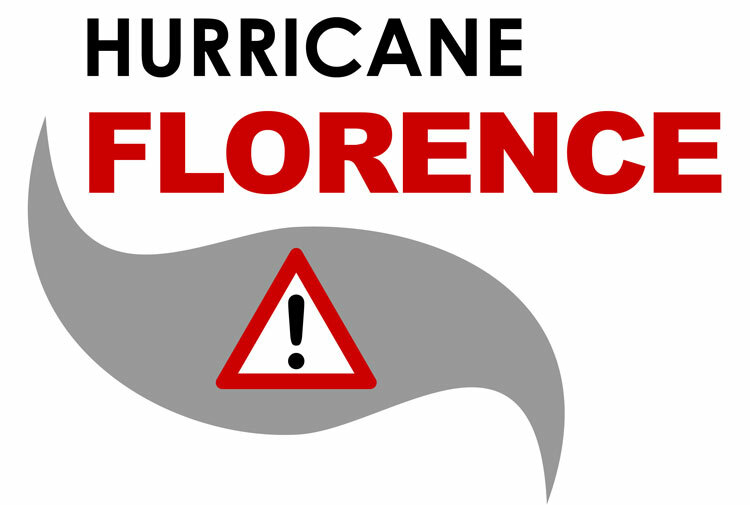 Wilmington, N.C. — Historic rains from Hurricane Florence caused the release of stormwater, which may have come into contact with coal ash from a lined landfill, at Duke Energy’s Sutton Power Plant in Wilmington. Because of the heavy rainfall amounts, Duke said it is difficult to calculate the amount of water that may have reached Sutton Lake, the cooling pond that was constructed to support plant operations. Inspections identified a slope failure and erosion in one section of the coal ash landfill, which displaced about 2,000 cubic yards of material and would fill about two-thirds of an Olympic-sized swimming pool. The majority of displaced ash was collected in a perimeter ditch and haul road that surrounds the landfill and is on plant property.